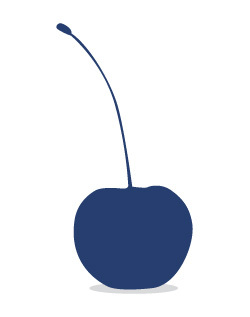 Do you like cherries? We certainly do! And we’ll do our best to convince you that these delicious fruits are the key to a happy and fruitful (ha!) business relationships. Stay tuned, and you’ll learn the hows and the whys of our sudden love for Prunus avium.